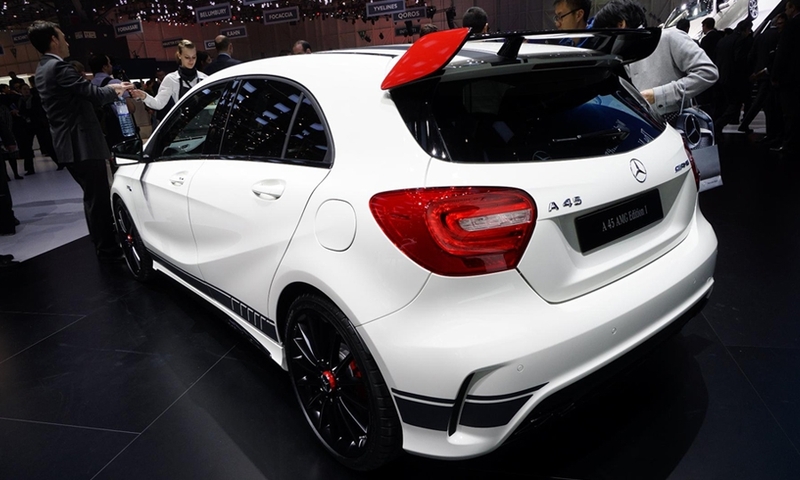 The A45 AMG is the smallest Mercedes ever tuned by AMG. 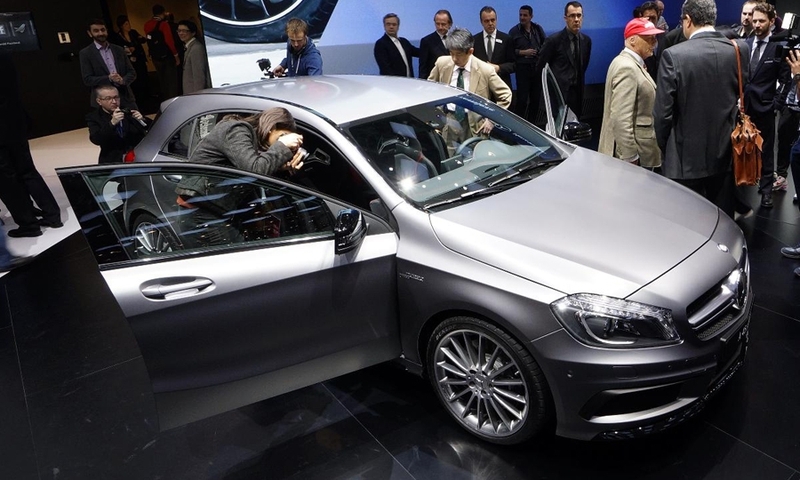 The car is a derivative of the brand's new A class compact premium and is powered by a 360-hp 2.0-liter turbocharged gasoline engine. 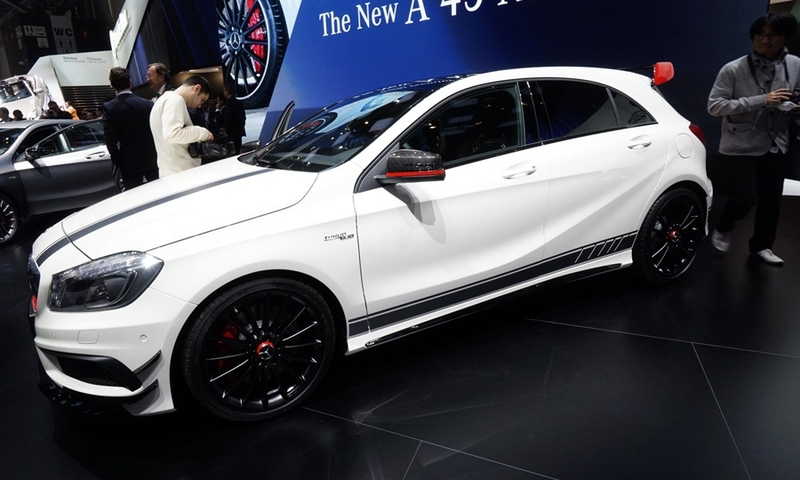 Mercedes hopes to attract more younger buyers with the A45.